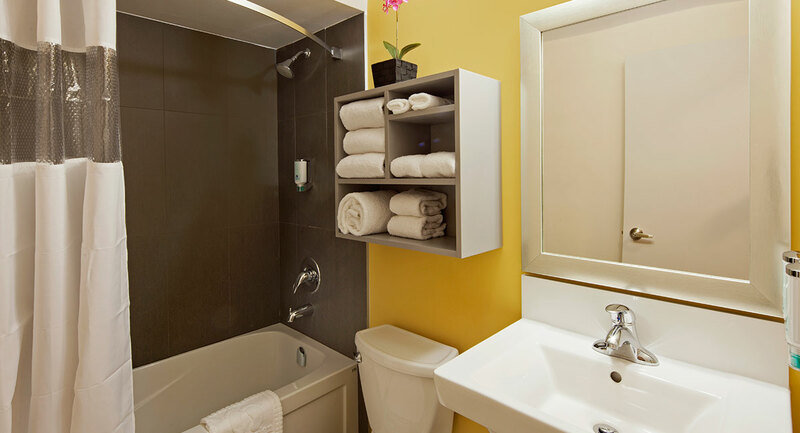 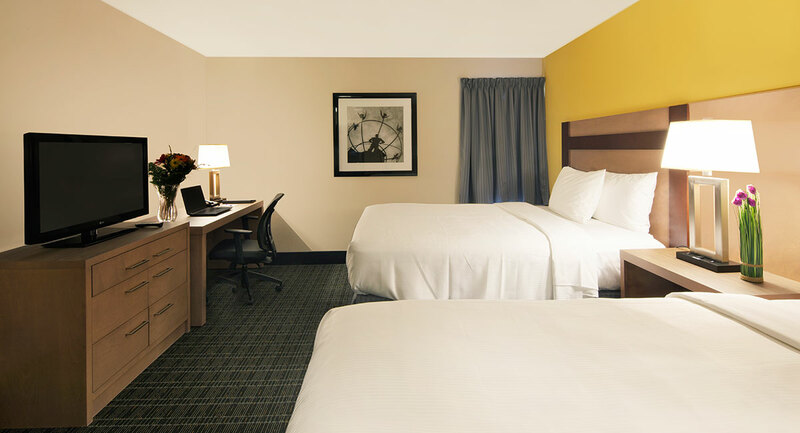 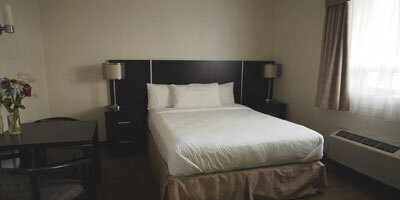 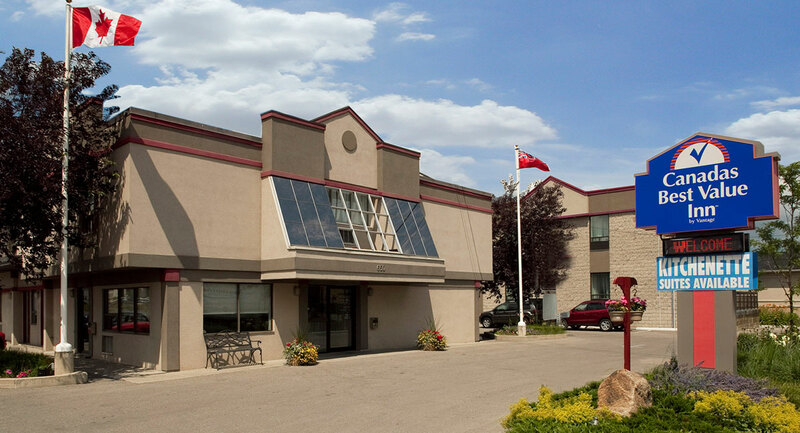 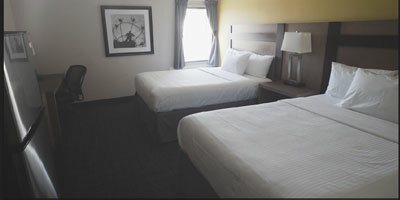 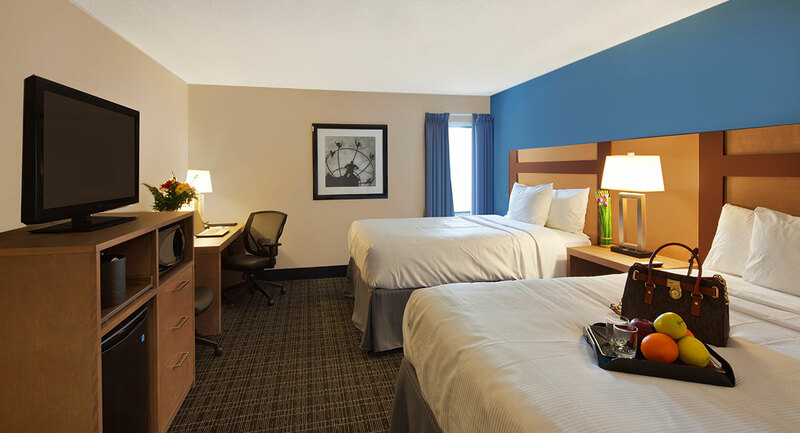 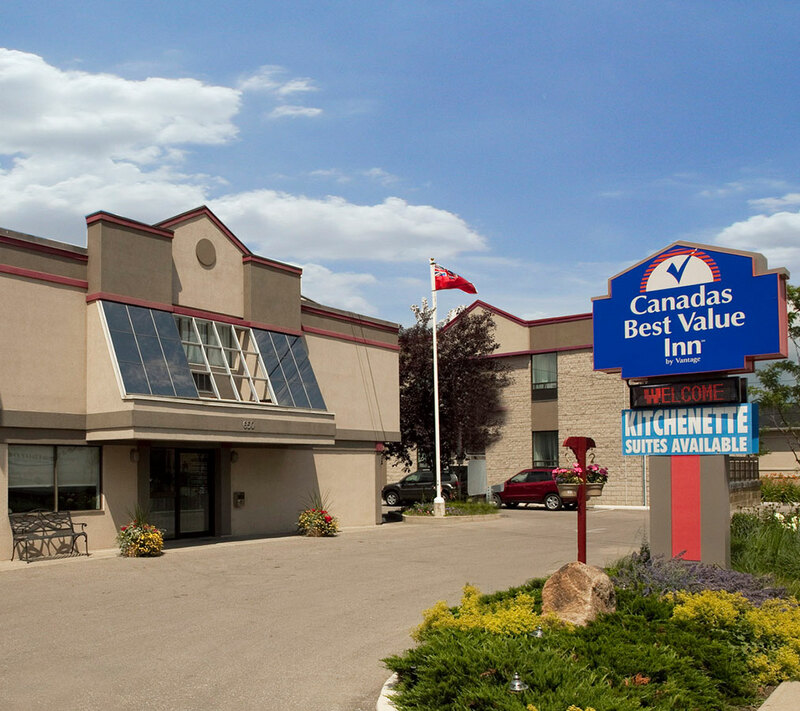 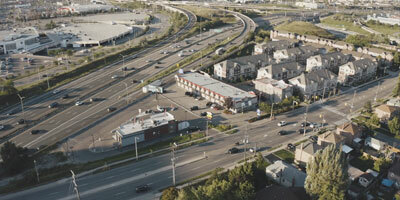 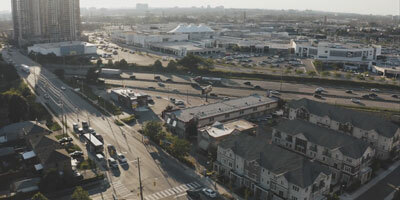 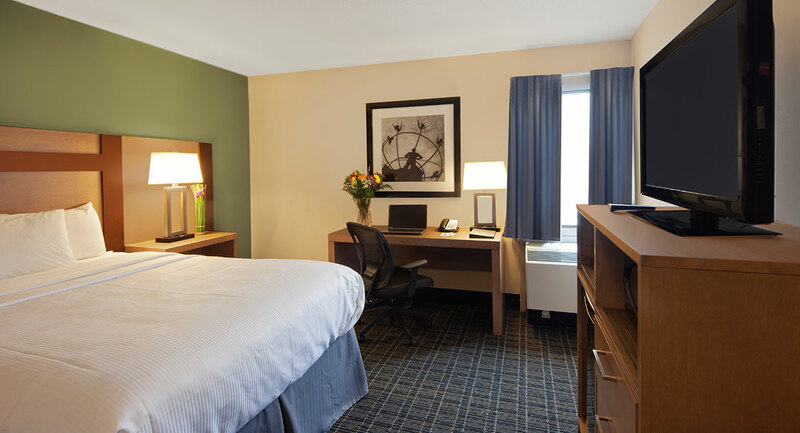 Canadas Best Value Inn Toronto has everything you need at an amazing Etobicoke location. 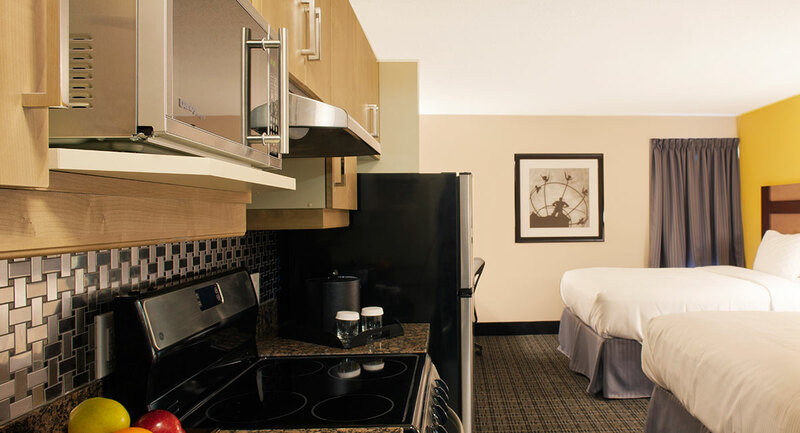 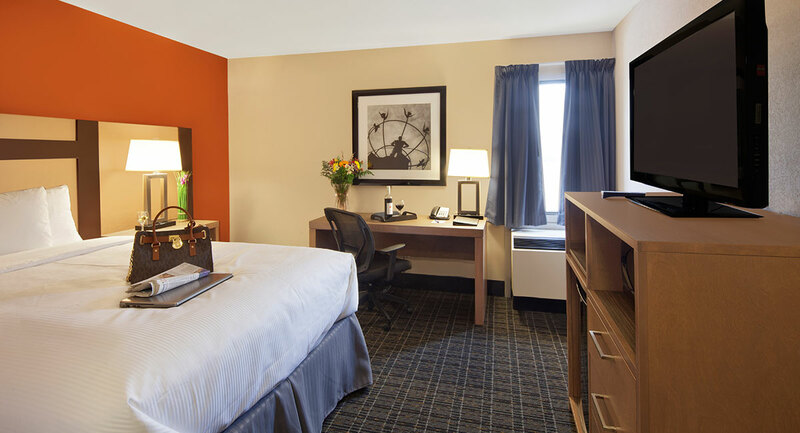 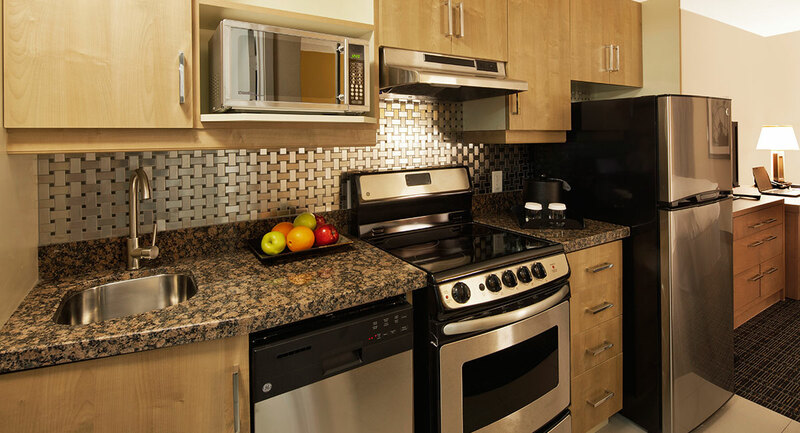 Take a look at our cozy breakfast area, stylish rooms and extended stay suites complete with full kitchen facilities. 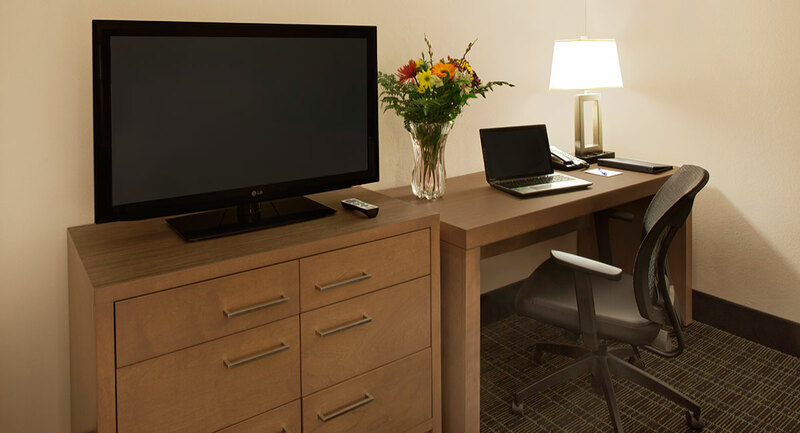 Be sure to book your stay online for our best rates or contact us for assistance.